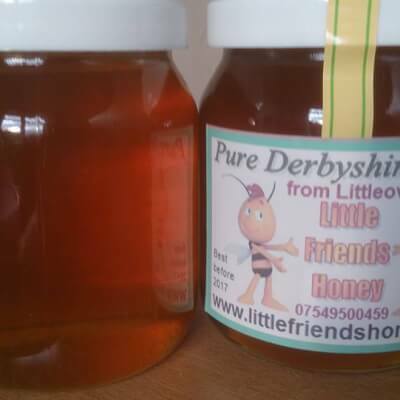 We are called Little Friends' Honey and we are beekeepers from Derby. 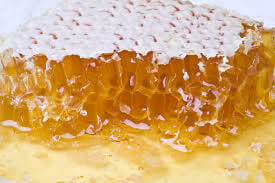 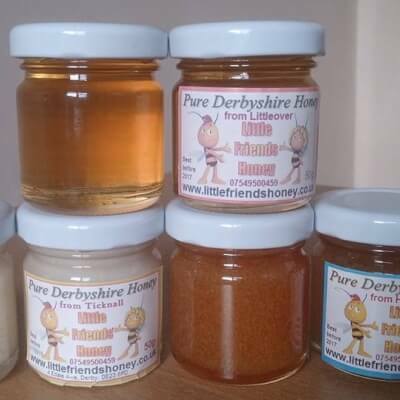 We sell pure raw unpasteurised honey from our own bees, collected from around Derbyshire and Leek. 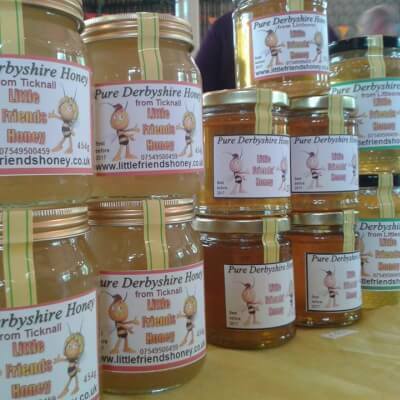 Little Friends' Honey sells several types of Derbyshire Honey and Honey Combs collected trough the season. 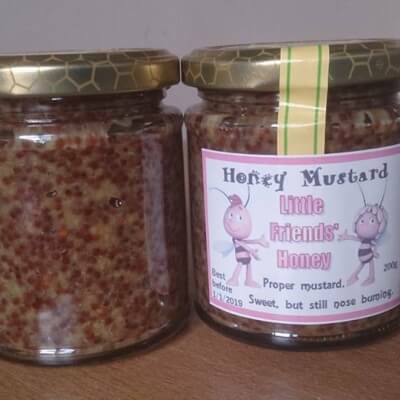 This is a small family business, run by Vitaliy and Katrina. 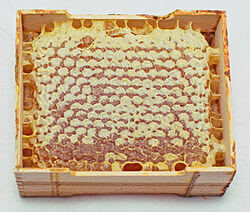 Our main apiary is in Ticknall, on someone's' farm called Woodside Farm, what is a part of National Forest. 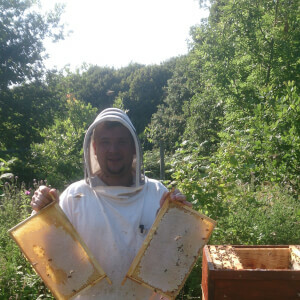 Also we keep some hives in our allotment in Littleover and also Vitaliy takes our bees to Hathersage and to Leek for heather honey crop. 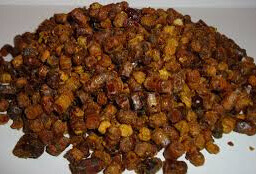 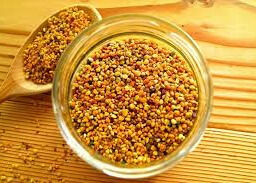 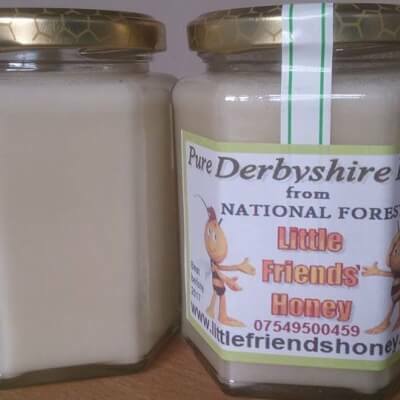 Also we do sell pure bees' wax candles and pure bees' wax on its own. 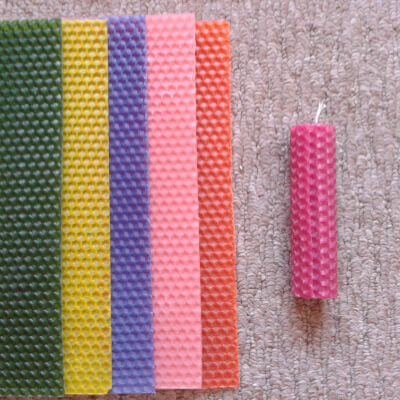 Apart from ready-made candles Little Friends' Honey offers Candle Rolling Kits, to make your own candle! 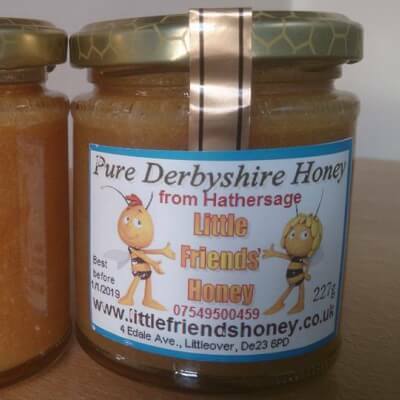 Since last October Little Friends' Honey sells delicious Derbyshire mead, made from our own honey by Vitaliy, there are different kinds and tastes available.